Join a Chinese family as they prepare for the Lunar New Year. 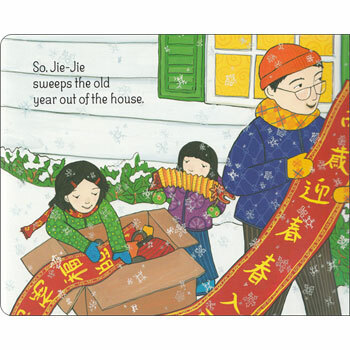 Each family member lends a hand as they sweep out the dust of the old year, hang decorations, and make dumplings. Then it’s time to celebrate. 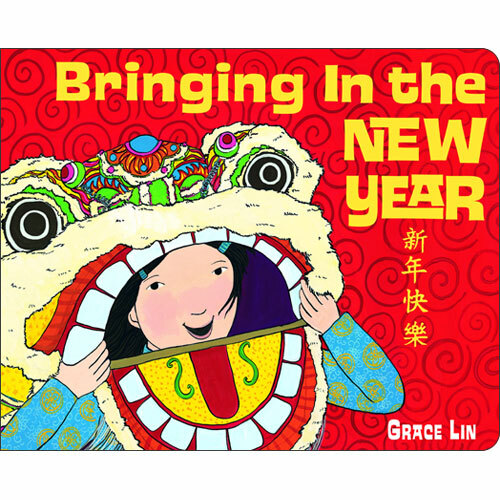 There will be fireworks and lion dancers, shining lanterns, and a great, long dragon parade at the end! 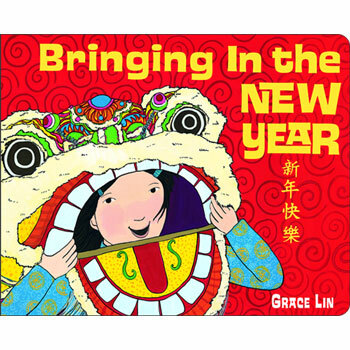 Bringing in the New Year is aimed at young children from 2 - 5 years old, and is a simple, colourful introduction to the Chinese New Year festival.